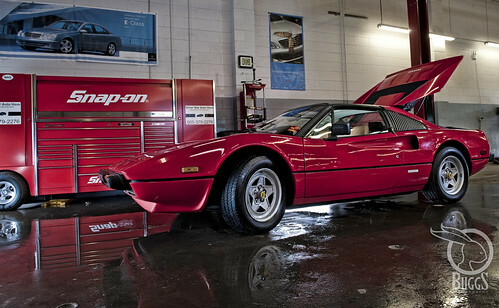 I assisted Kevin in a photo shoot inside a garage, here a red Ferrari. I dropped my D700 while shooting (ouch! 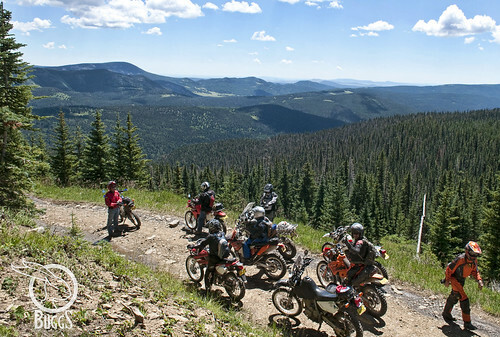 ), it appears OK.
Ride to Sipapu, Carson NF dual sport ride.